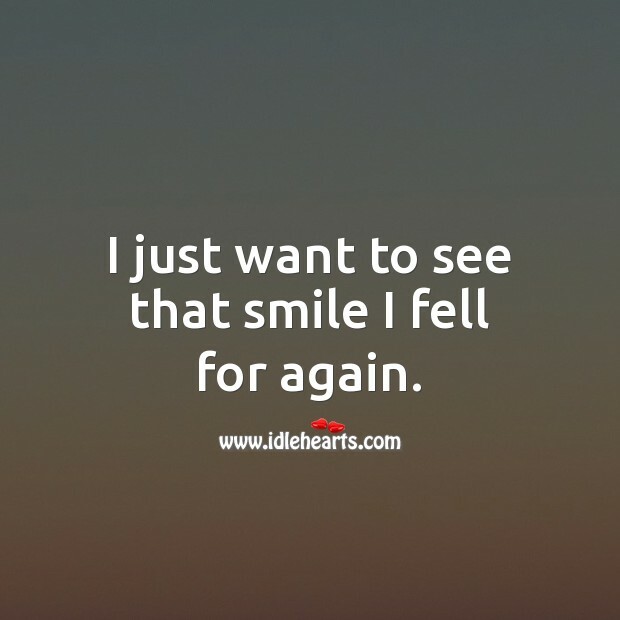 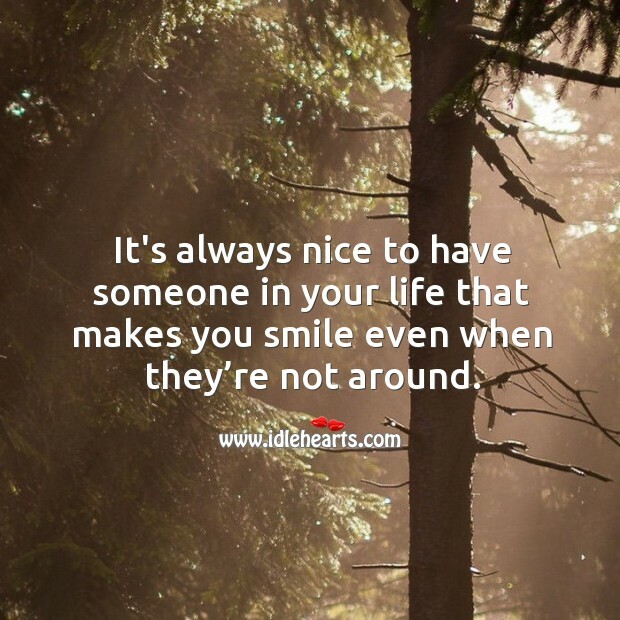 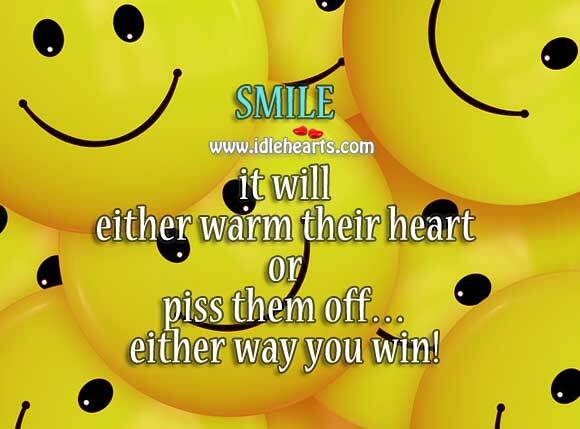 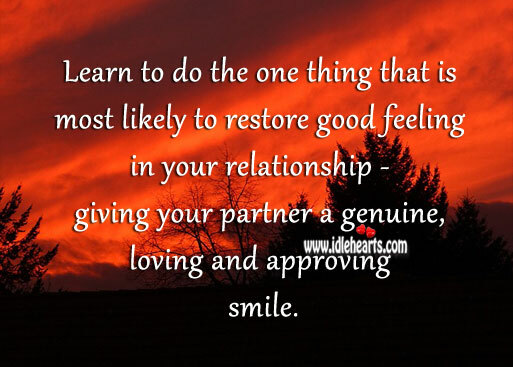 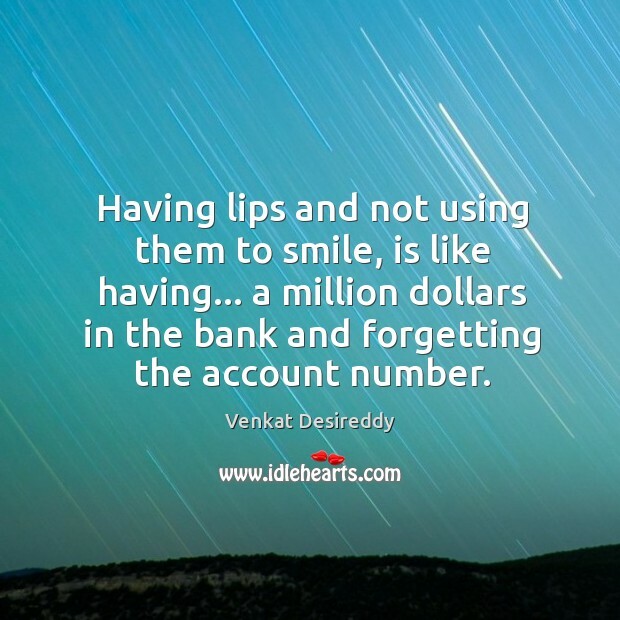 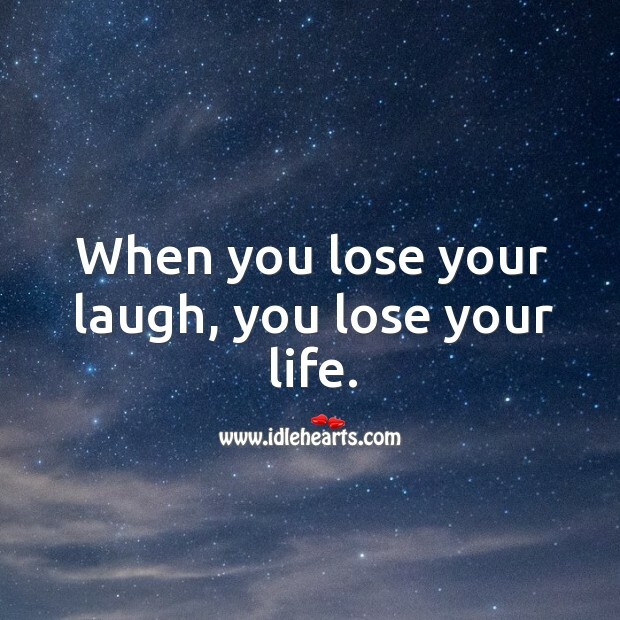 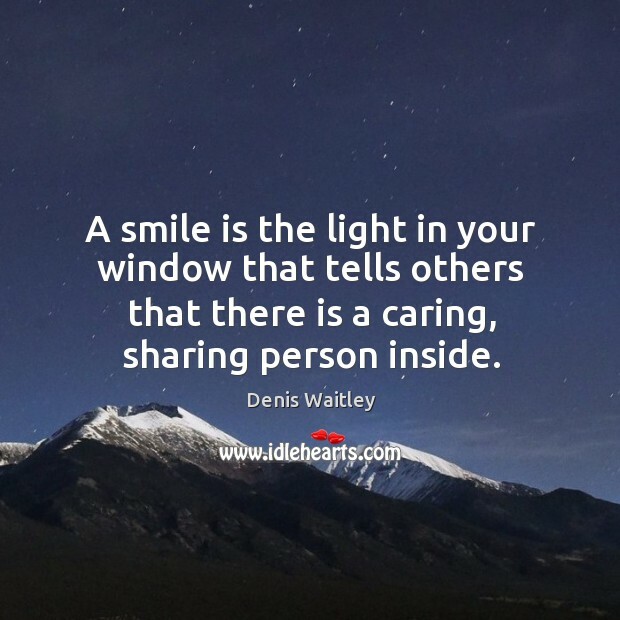 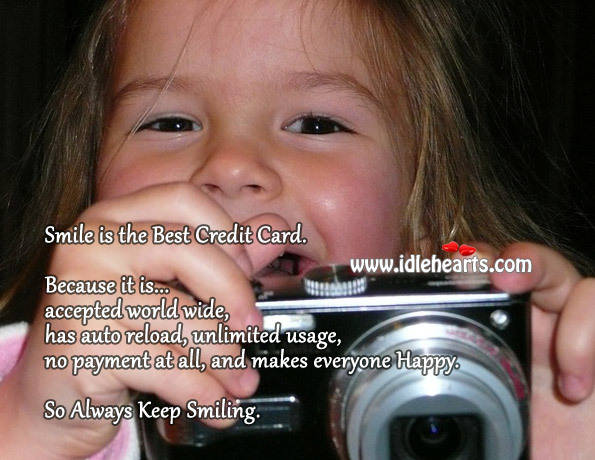 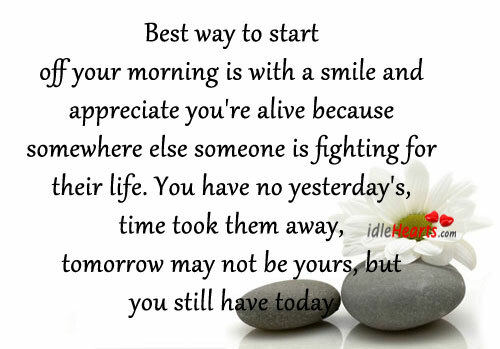 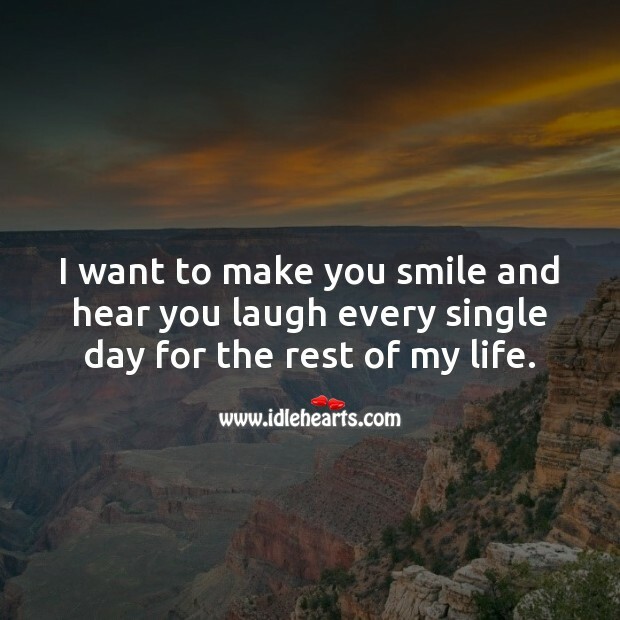 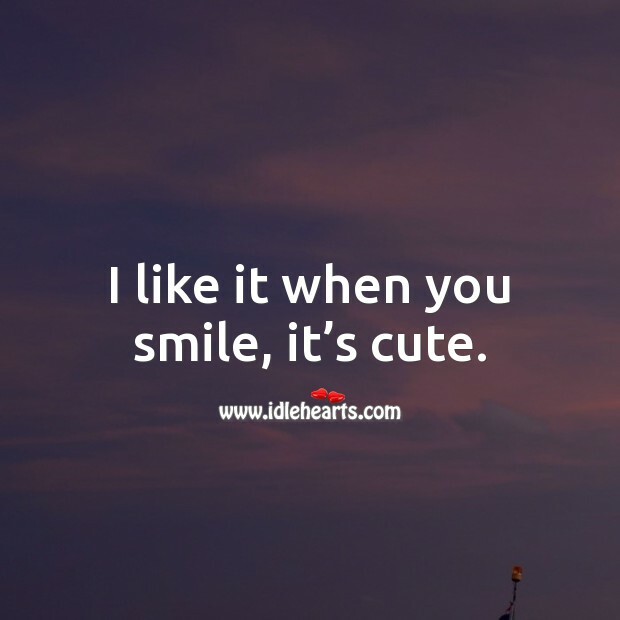 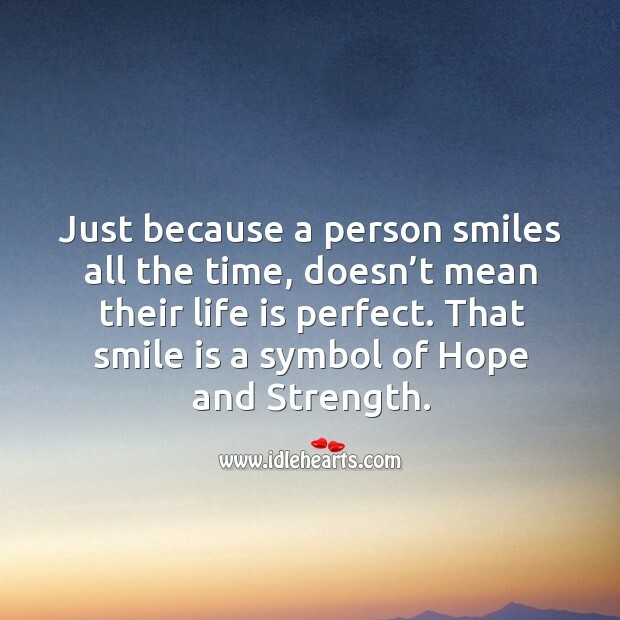 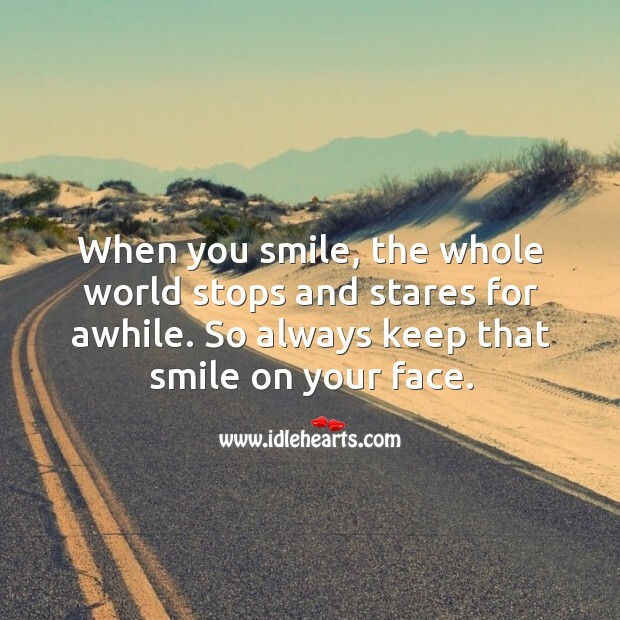 IdleHearts / Picture Quotes / Smile Quotes / A pure hearted person has a wonderful smile. 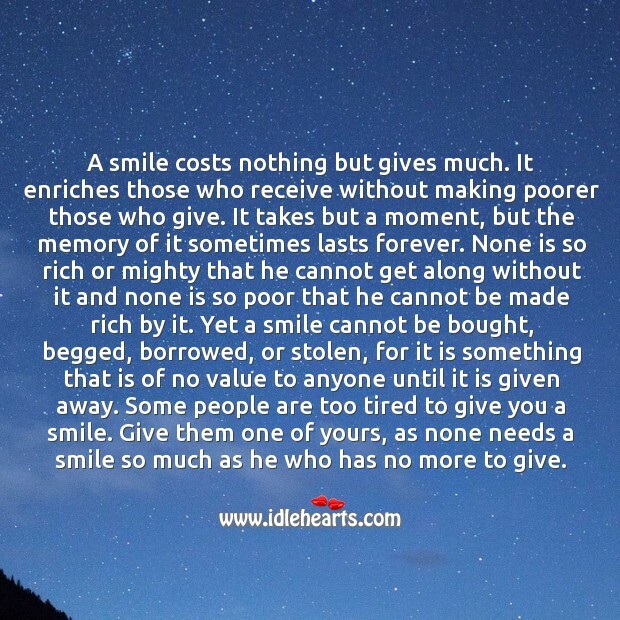 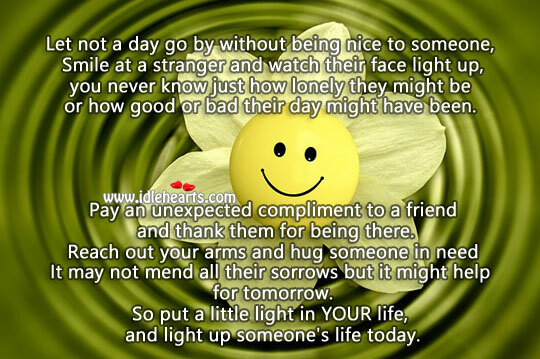 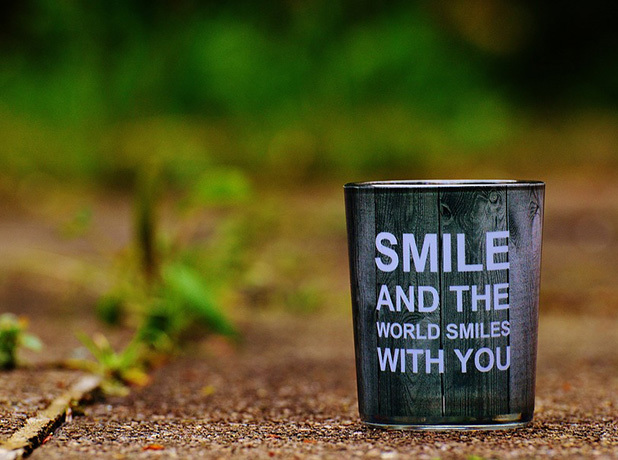 This is an image about 'A pure hearted person has a wonderful smile.' 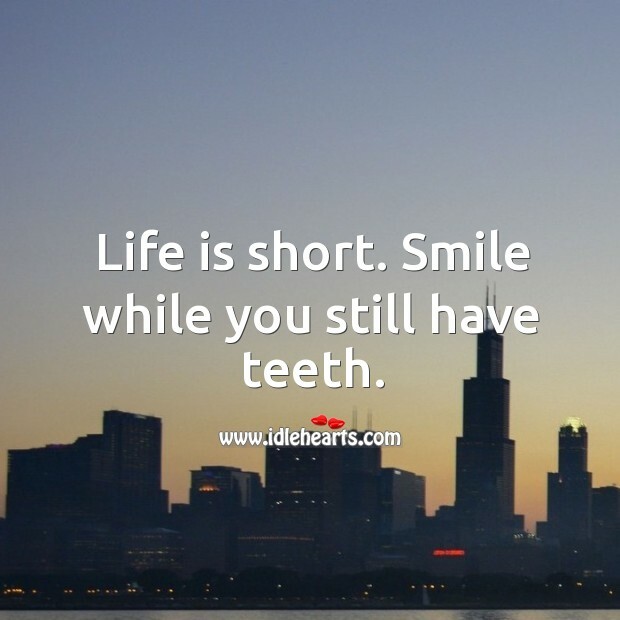 shared in Smile Quotes category. 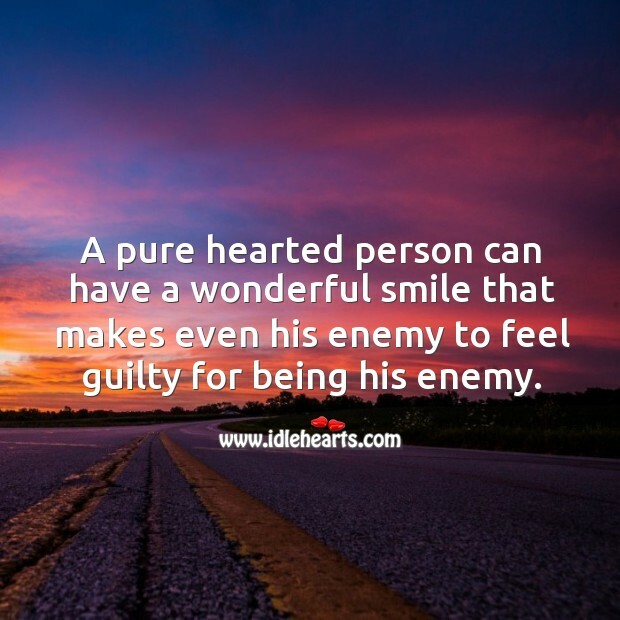 A pure hearted person can have a wonderful smile that makes even his enemy to feel guilty for being his enemy.